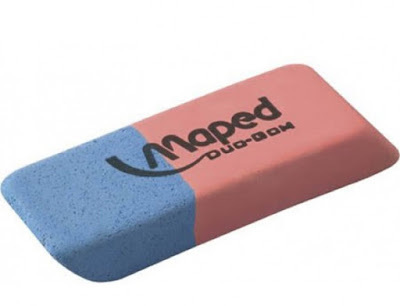 When you see an eraser with two colors, remember the blue part is used for INK pens! 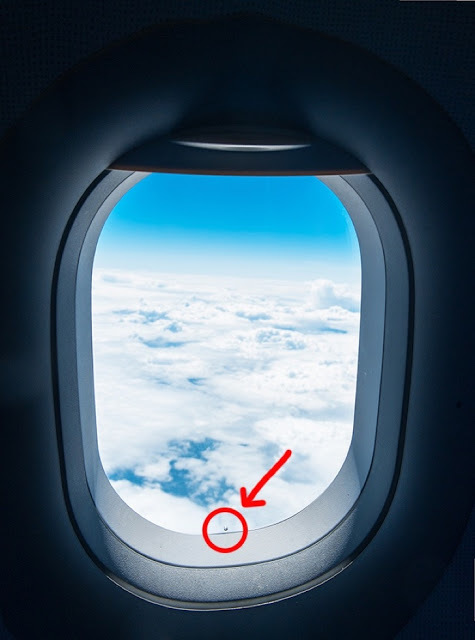 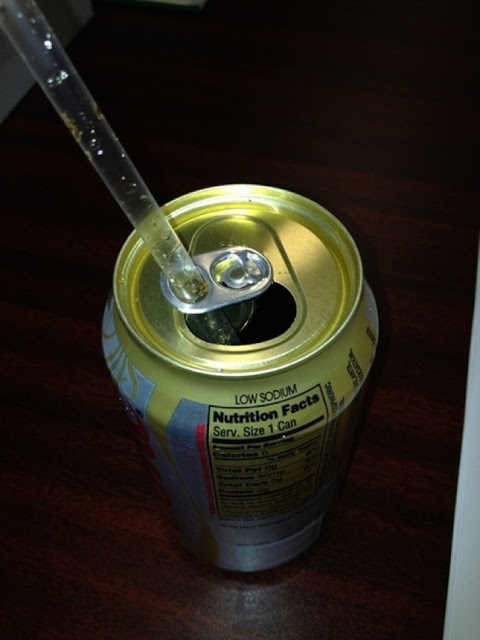 The large hole on the can cap is for your straw to enter. 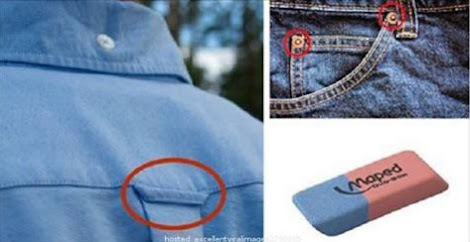 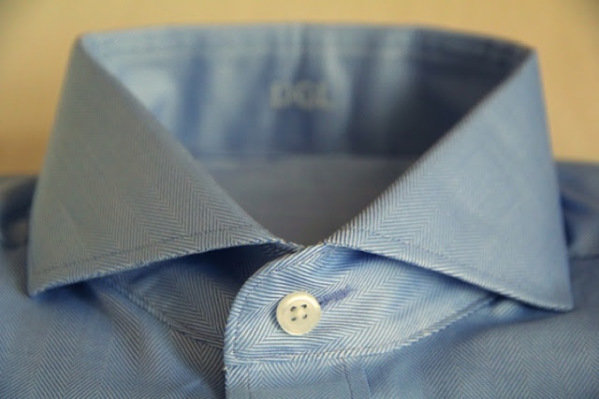 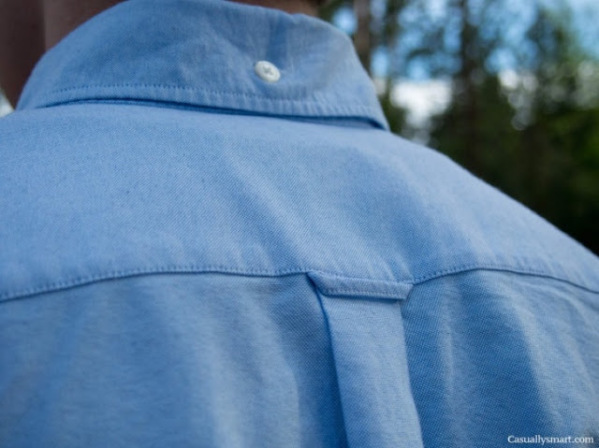 The loop on the back of your shirt is for your hanger to go on, to prevent wrinkling. 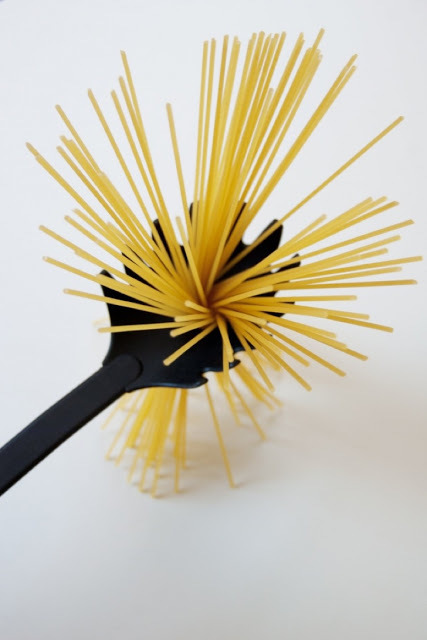 The holes in your pasta spoon are used to measure the amount of spaghetti you cook! 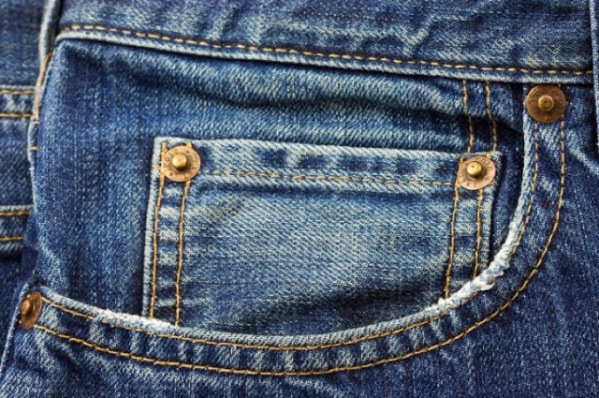 Nope, the small pocket wasn't intended for your coins or condoms...it was first created to hold a pocket watch!